Tom, as part of the Commercial Law team, is able to provide solutions to your dispute no matter how complex. 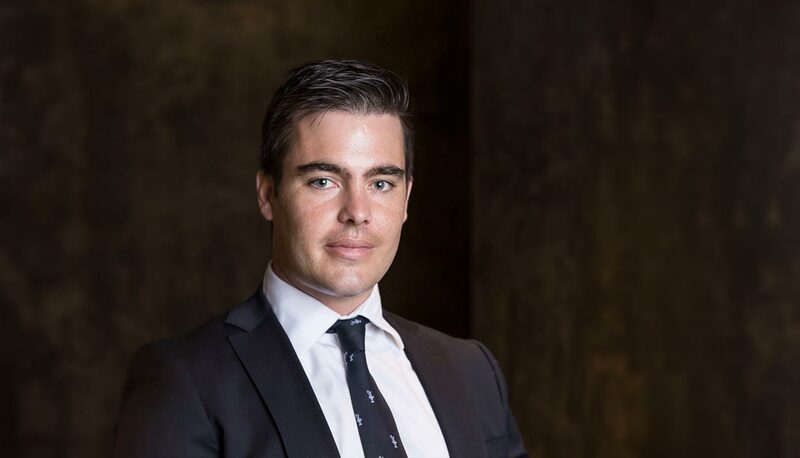 Tom graduated from the Australian National University with degrees in Law and Political Science majoring in Security Studies and International Relations. Tom has also completed his certificate in Advanced Insolvency with the University of Technology Sydney through the national insolvency industry association. Tom seeks a deep understanding of your business, values and goals to provide the solution that best suits your needs. Tom will protect and grow your legal position and walk with you every step of the way. Being entrepreneurial, Tom has started and ran a successful small business while studying, he has worked as a Clerk and Paralegal for local firms and has advocated for student interests to government and university administrations. Tom won a number of awards and represented the university at several national competitions including Rugby, Skiing and Negotiation. 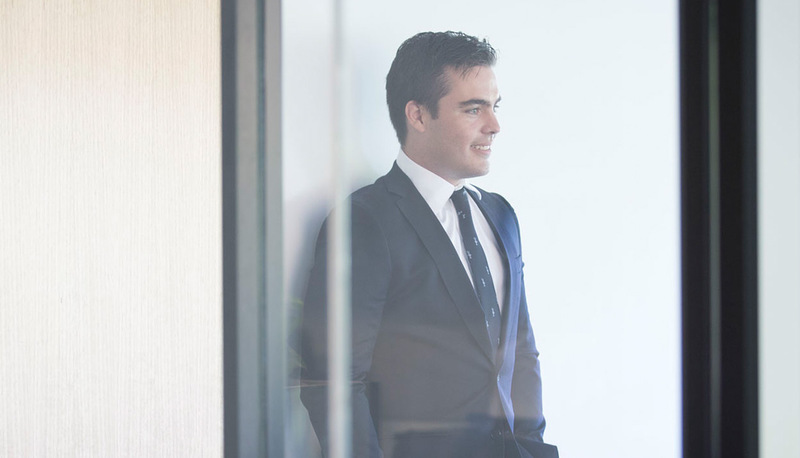 Tom has gained an inside perspective on the Courts through being an Associate in the ACT Magistrates Court, where he assisted the Court including by writing judgments. Tom also sits on the board of directors at the National Arboretum where he is passionate about growing a new fantastic national body. In his spare time Tom can be found at the snow, the beach, the Brumbies or at a cafe near you over-explaining the twist ending of that movie you haven’t seen.